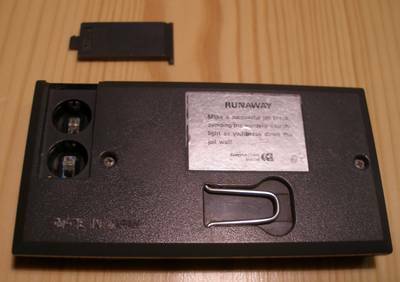 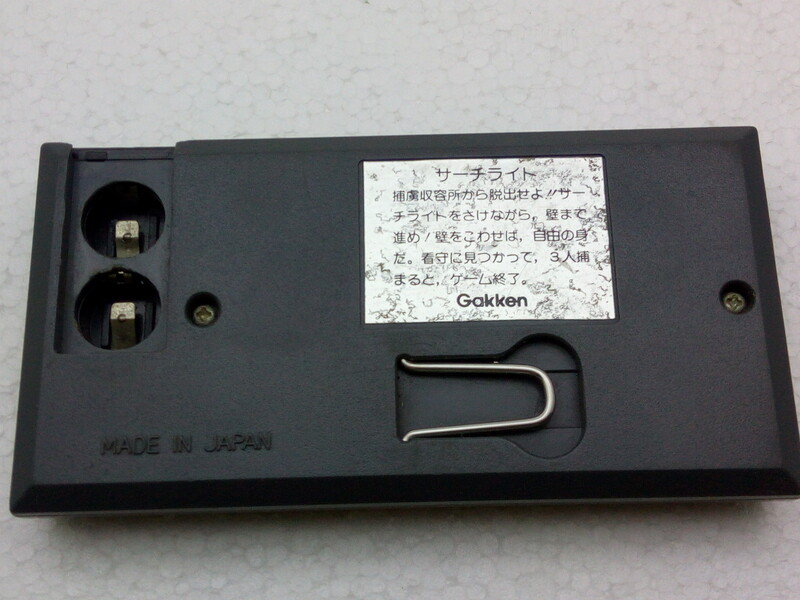 Any place for buy the battery cover? 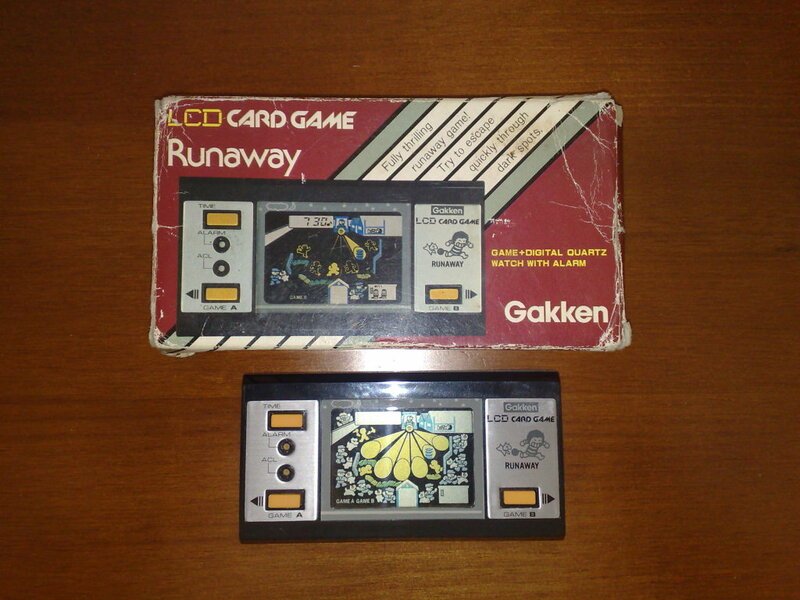 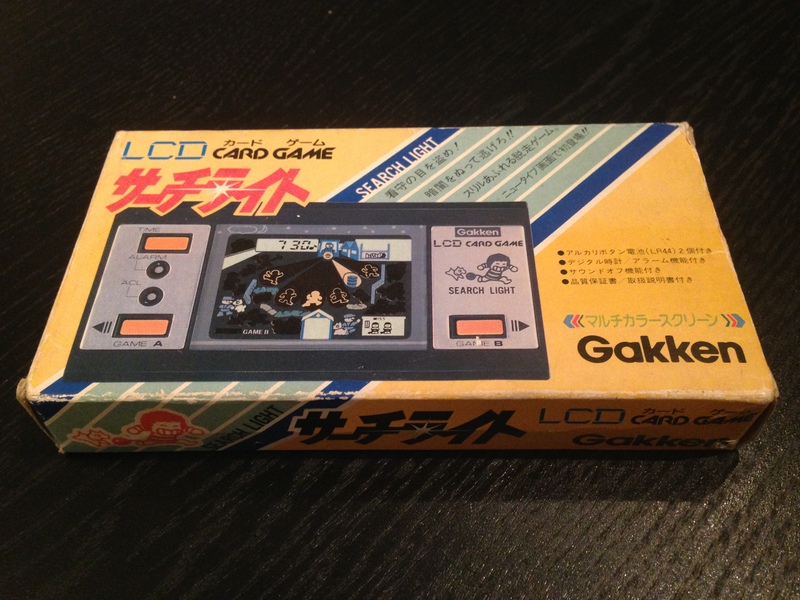 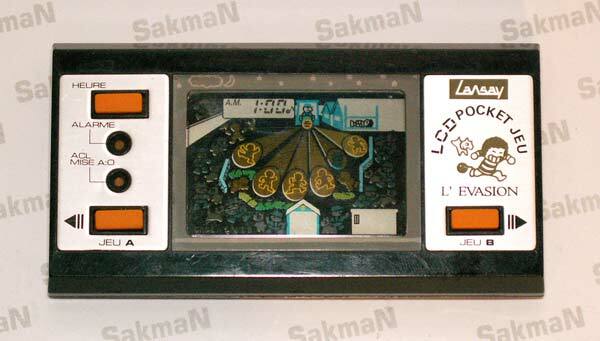 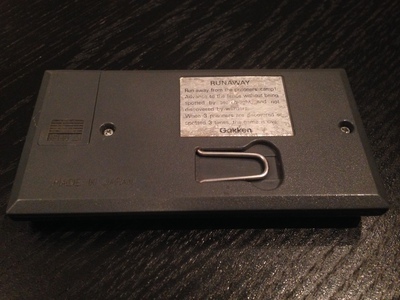 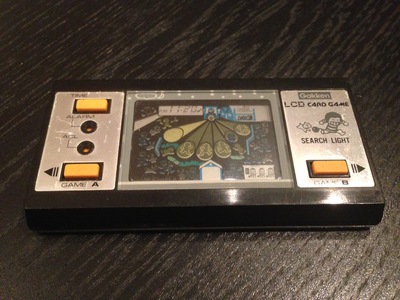 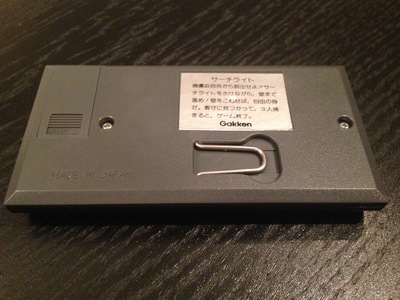 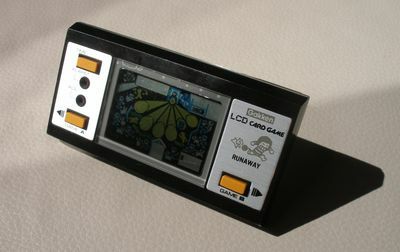 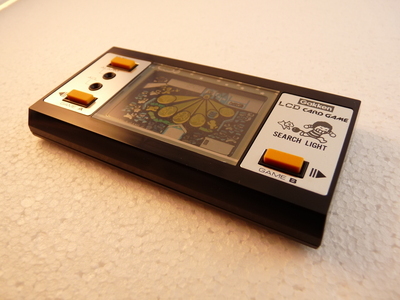 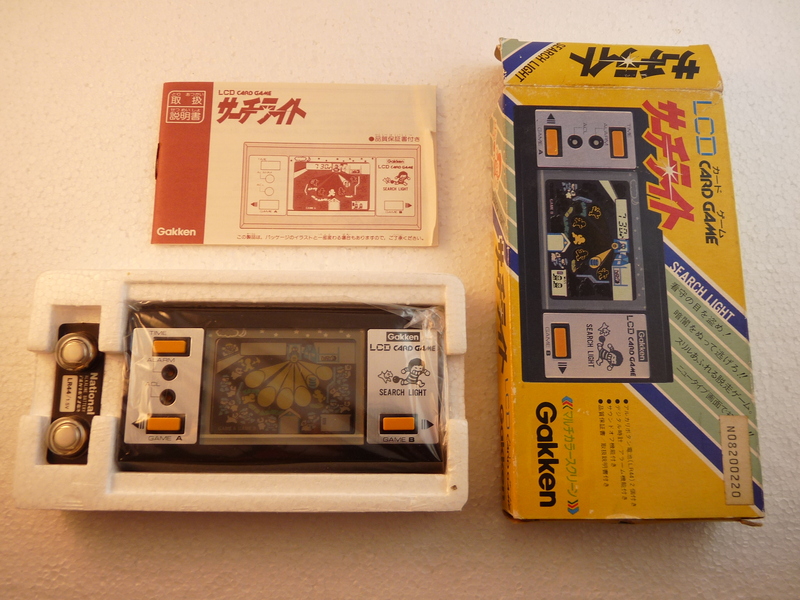 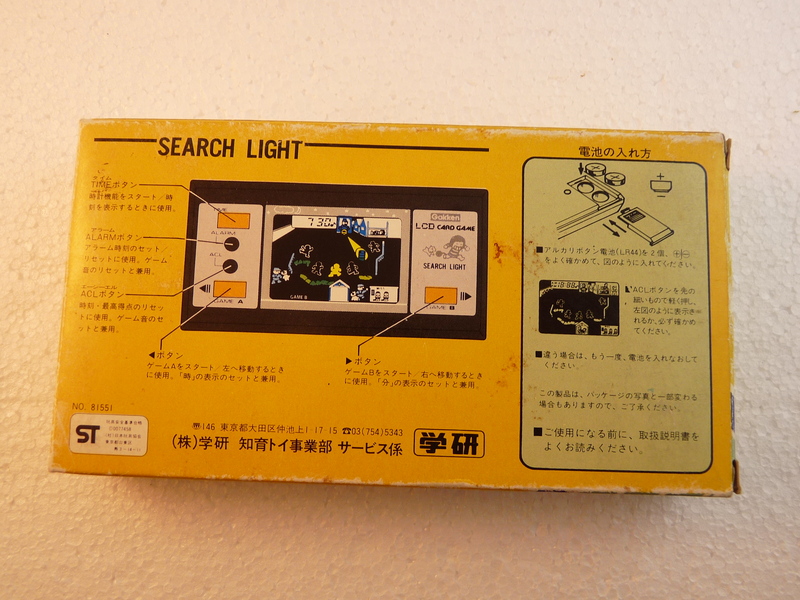 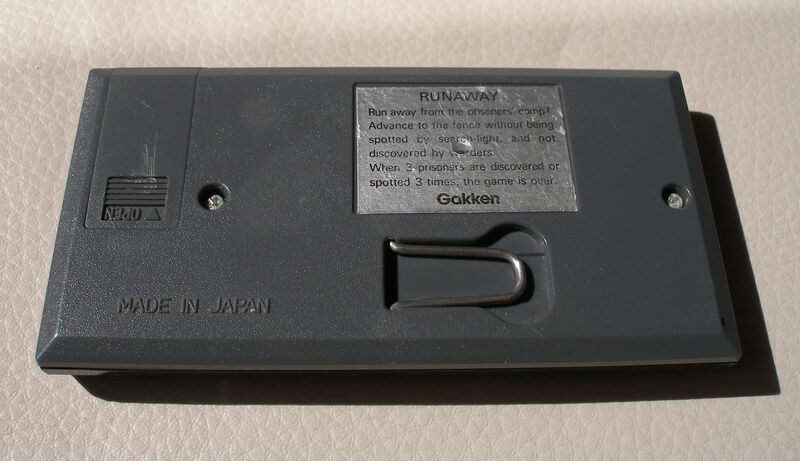 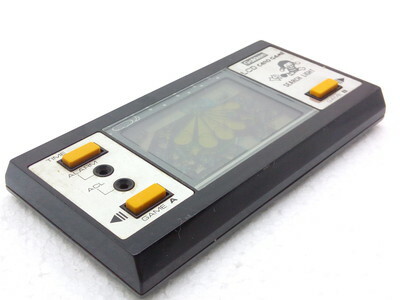 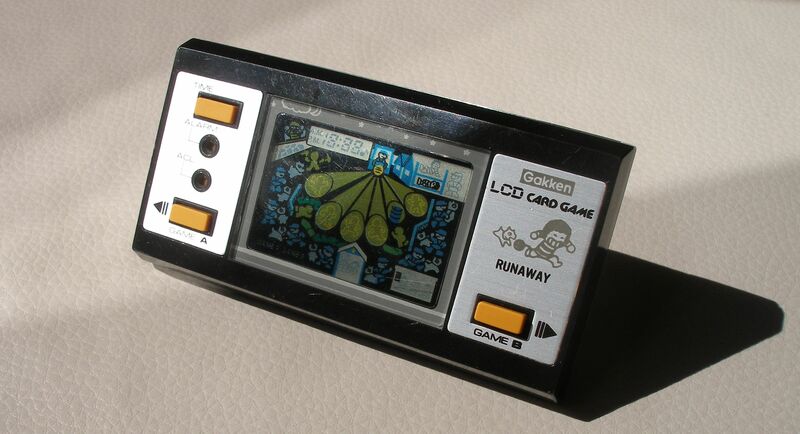 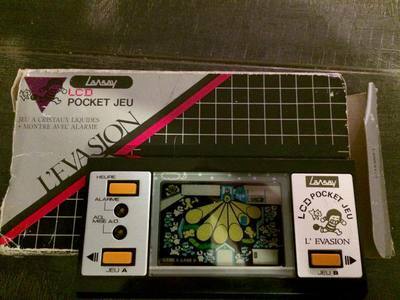 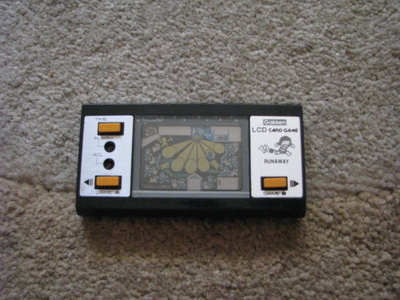 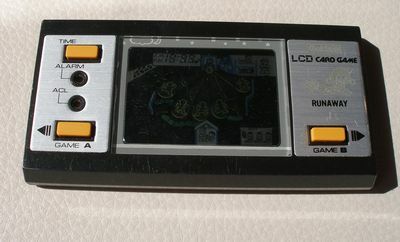 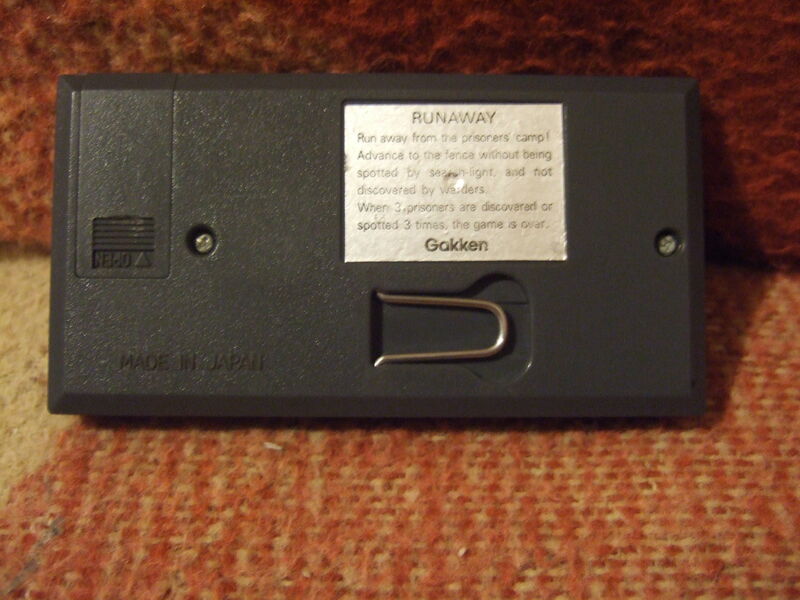 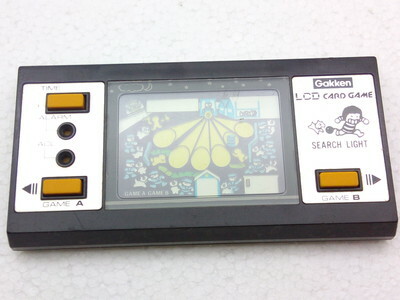 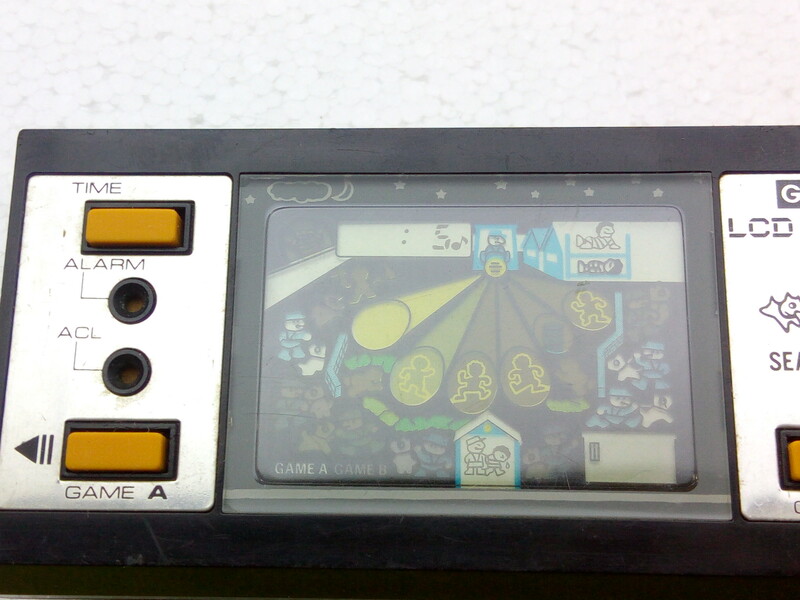 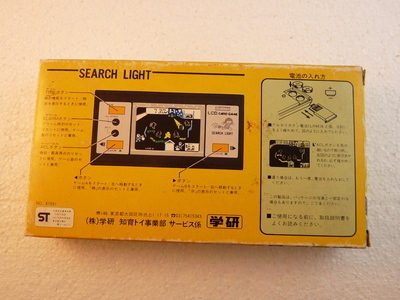 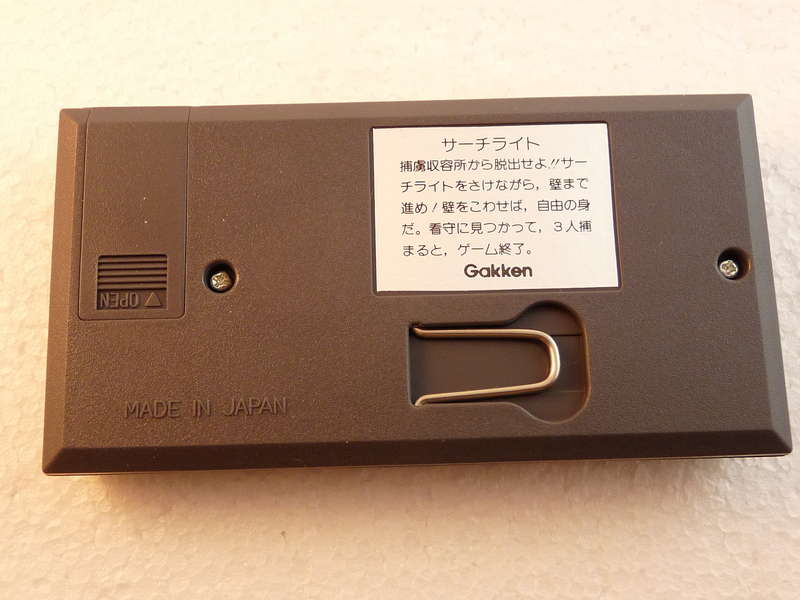 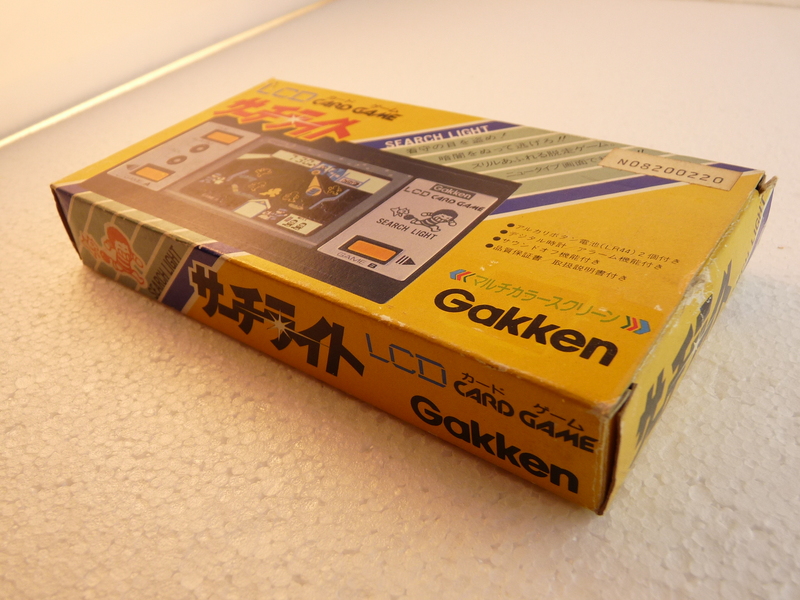 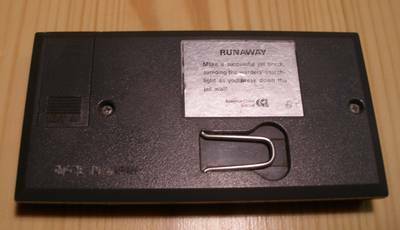 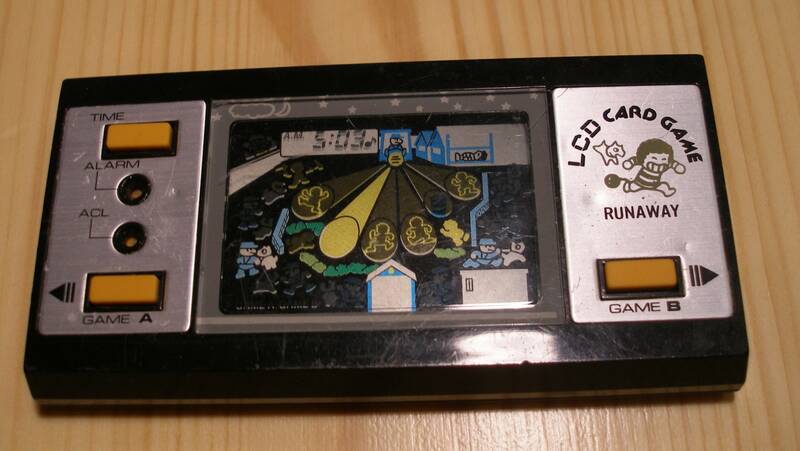 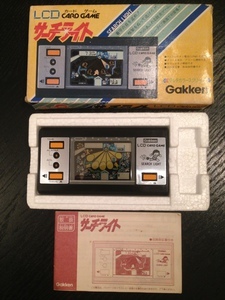 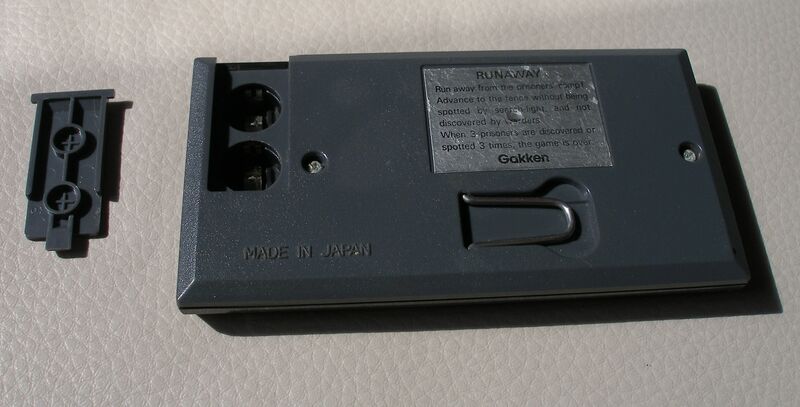 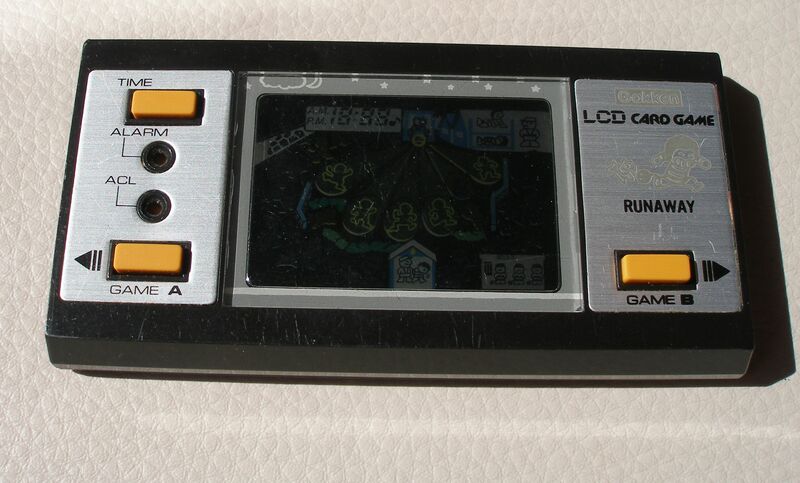 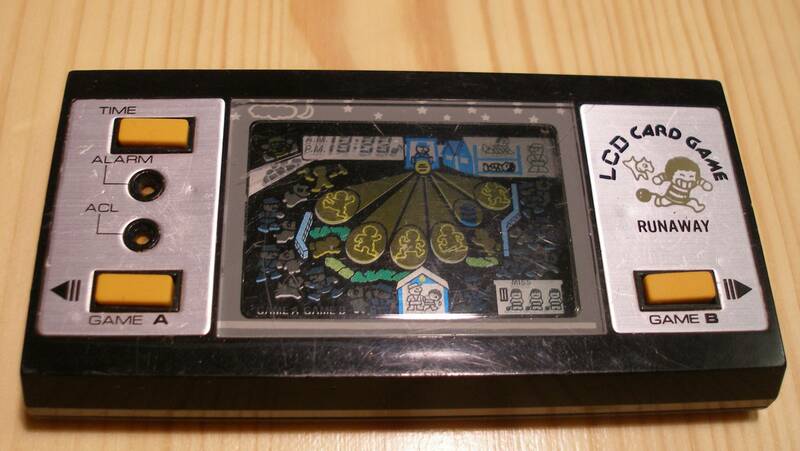 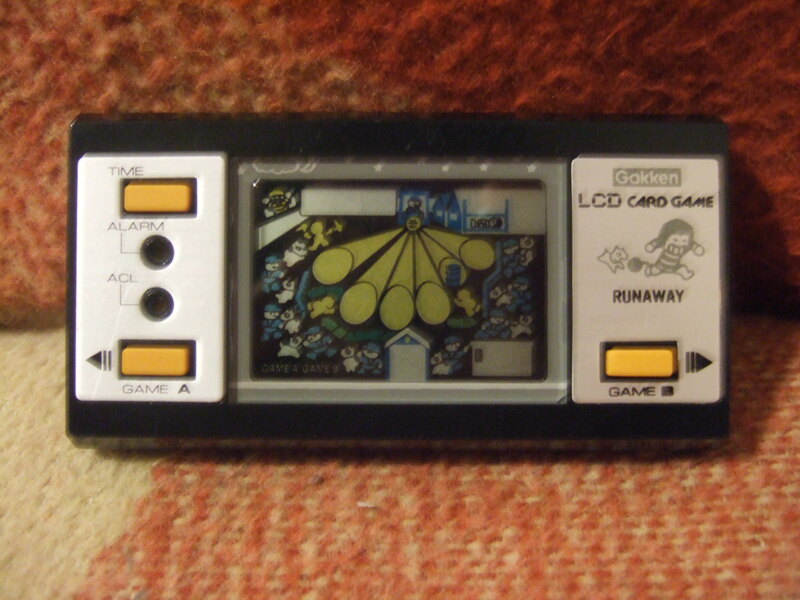 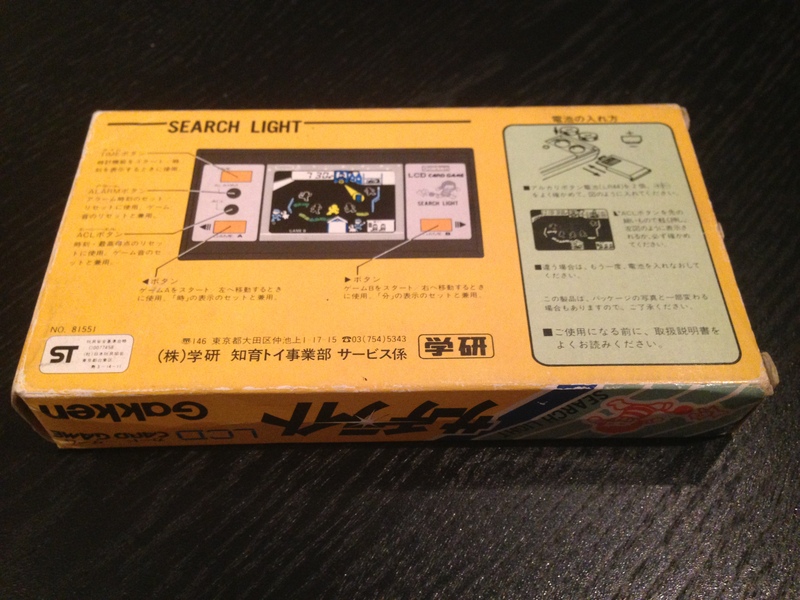 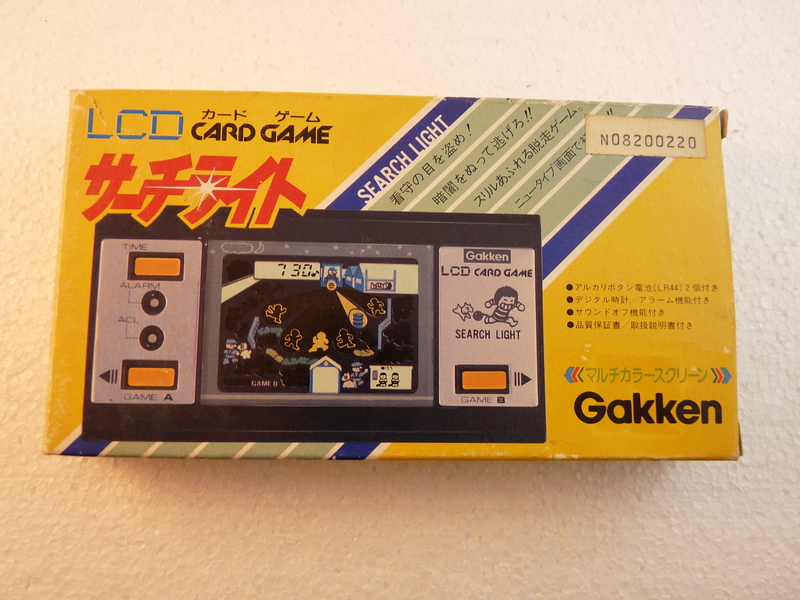 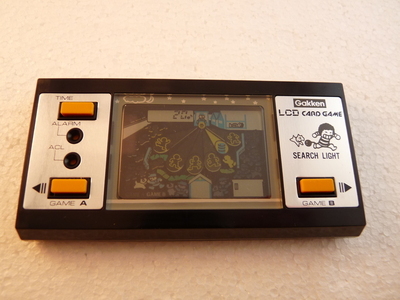 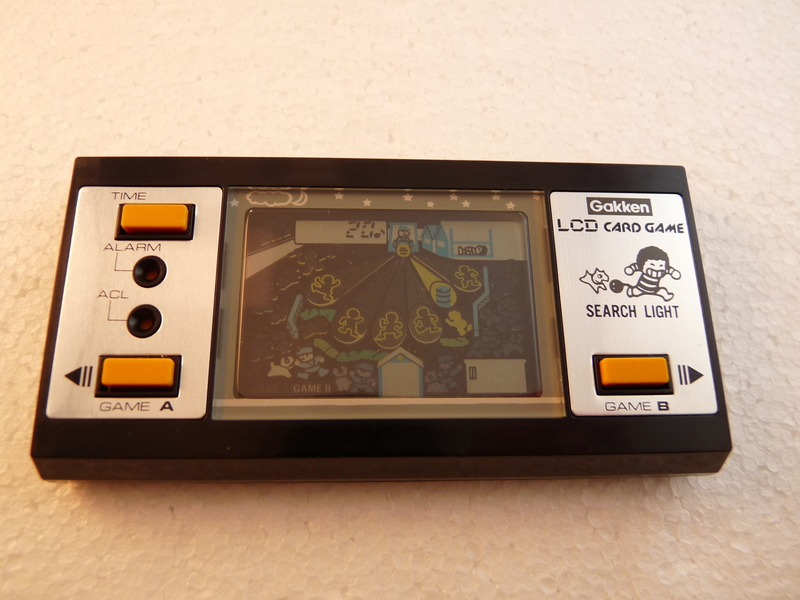 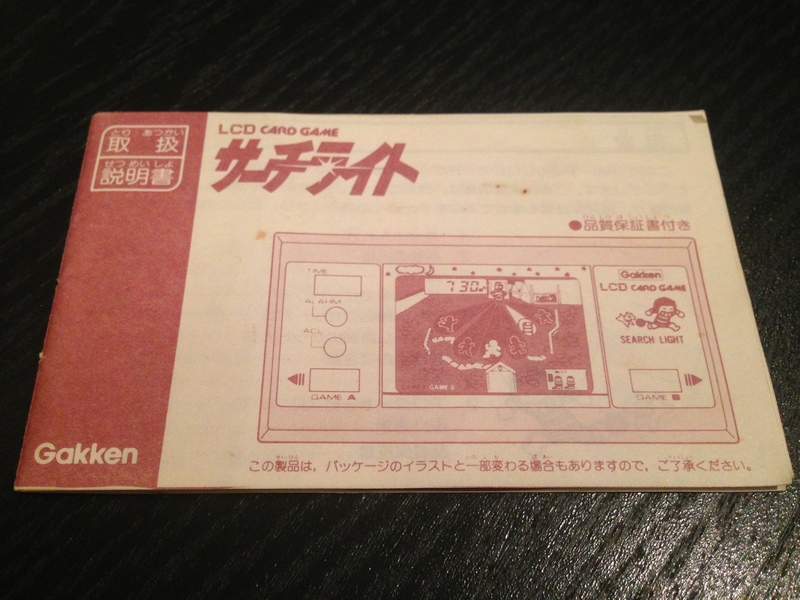 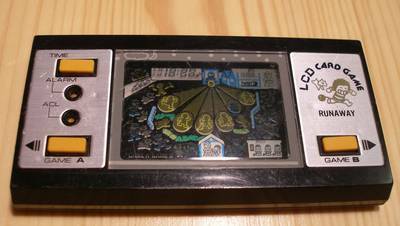 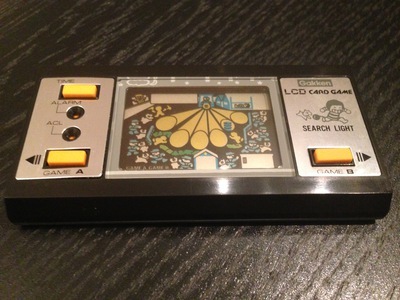 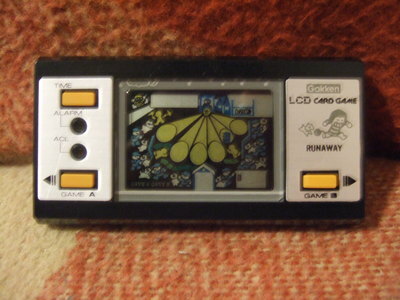 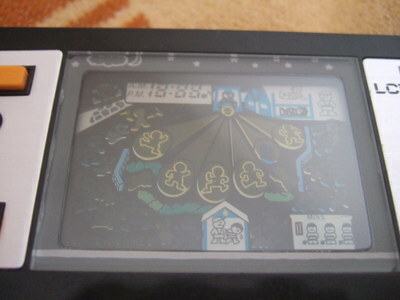 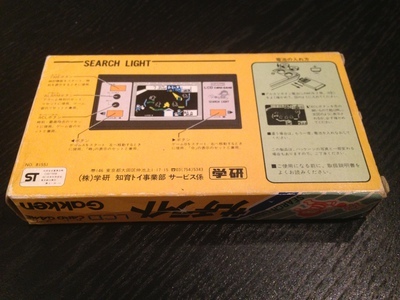 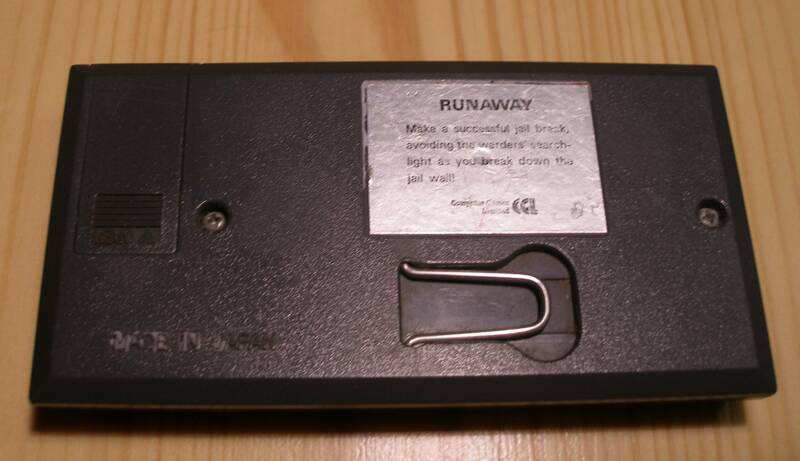 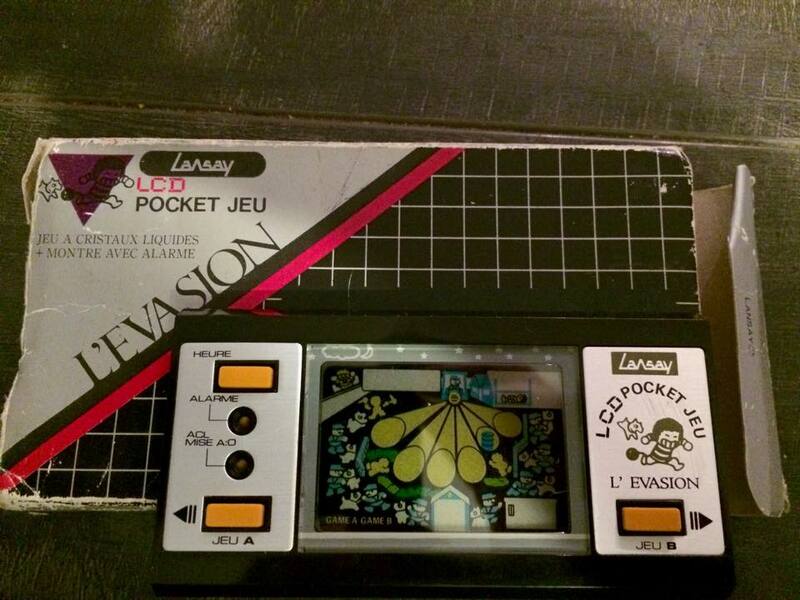 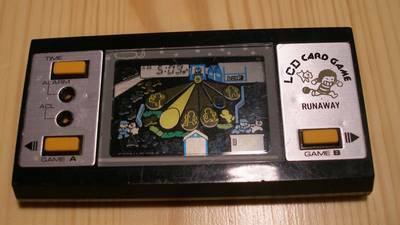 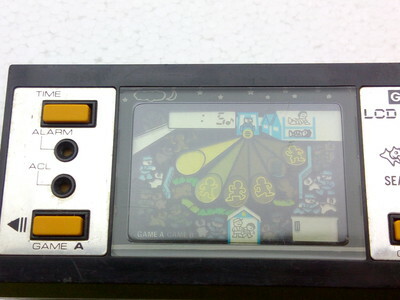 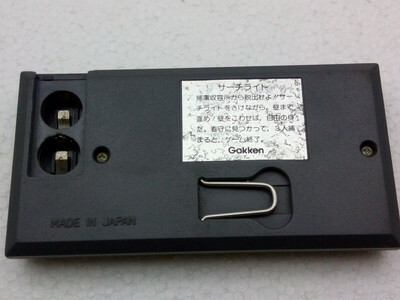 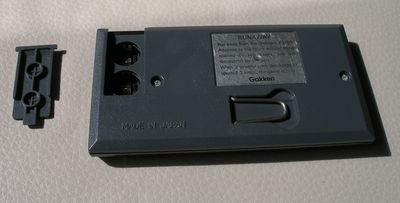 Mine has the &apos;original&apos; Gakken/Runaway label on it, but comes with the tacOtronic manual. 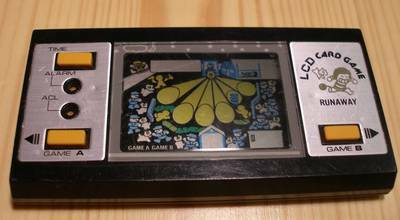 I believe that in the first bounch tha game was not customized with the logo.